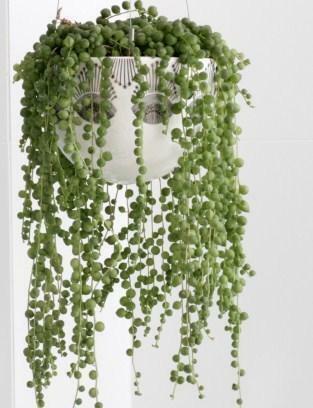 In terms of appeal, these small, low growing plants form rosettes of fleshy green leaves that are generously covered with white, pearly warts or bands, giving them a distinctive appearance. 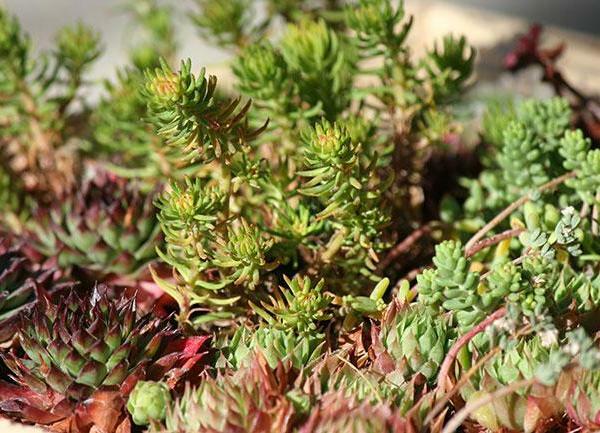 Just like other succulents, these plants appreciate bright light, adequate moisture in the summer, and relatively drier conditions in the winter. 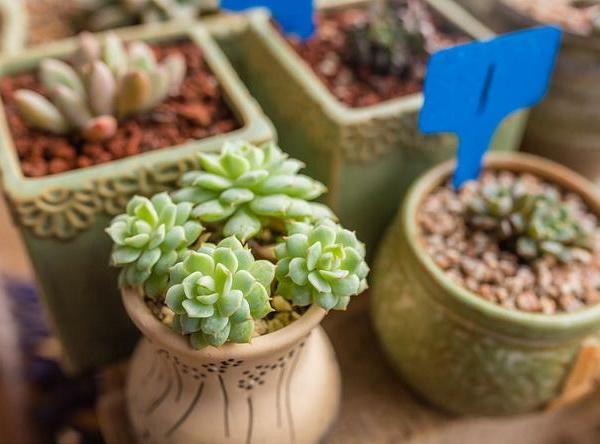 Avoid overwatering, but don’t let them dry out too much. 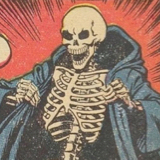 Temperature: Warmer summers but cool in the winter (down to 50 degrees F). 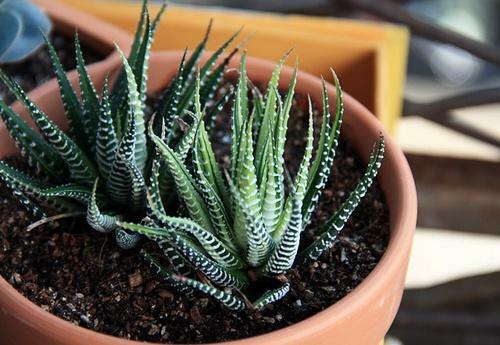 Haworthia can be propagated at repotting time using offsets from the mother plant. 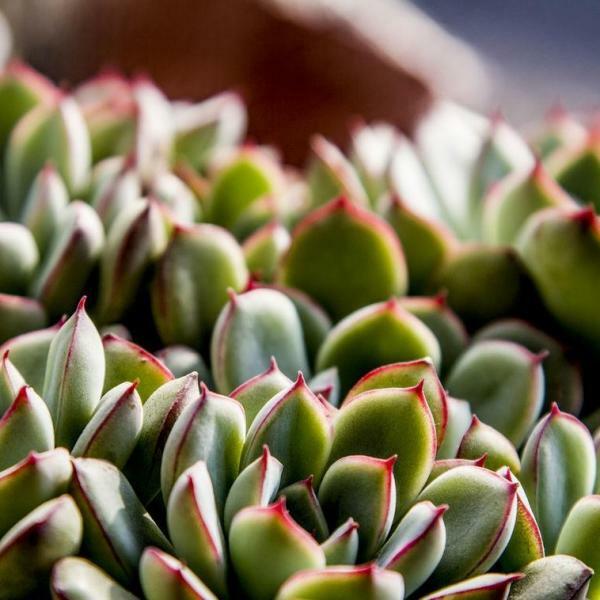 When taking offsets, use a sharp knife or snippers and cut as close to the mother stem as possible to include as many roots as possible, then allow the offset to dry briefly before repotting it (similar to cuttings from other succulents). 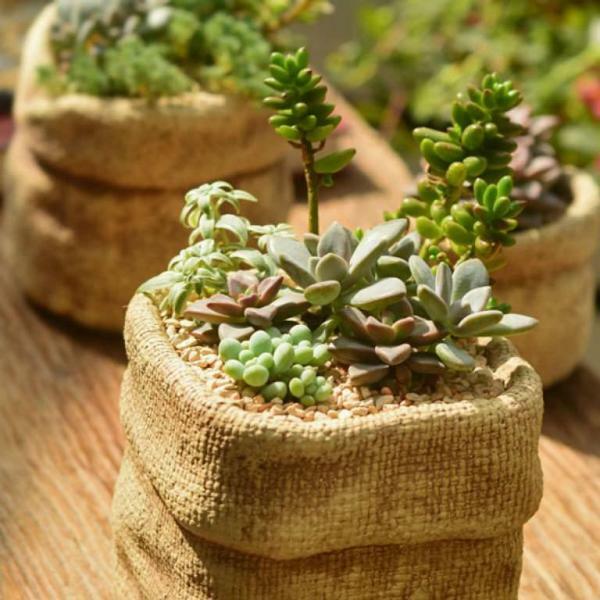 Pot the offsets in a small pot, using the same soil as the mother plant, put it in a warm, bright spot, and make sure to adequately water. 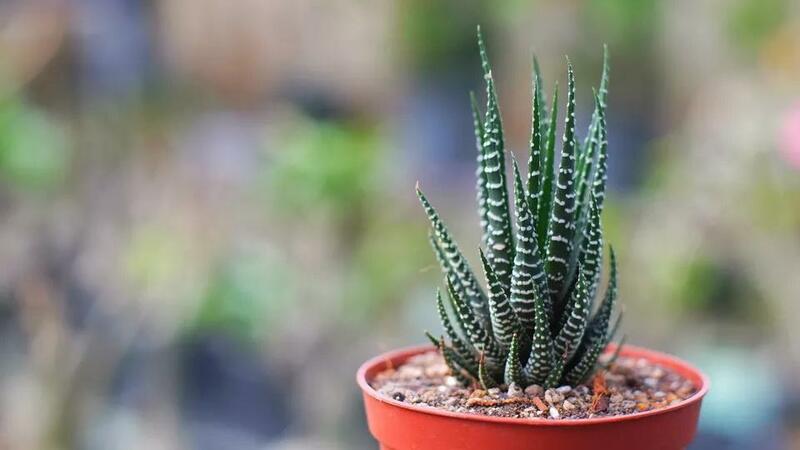 Haworthia are small (usually remaining between 3" and 5" in height) and relatively slow-growing. 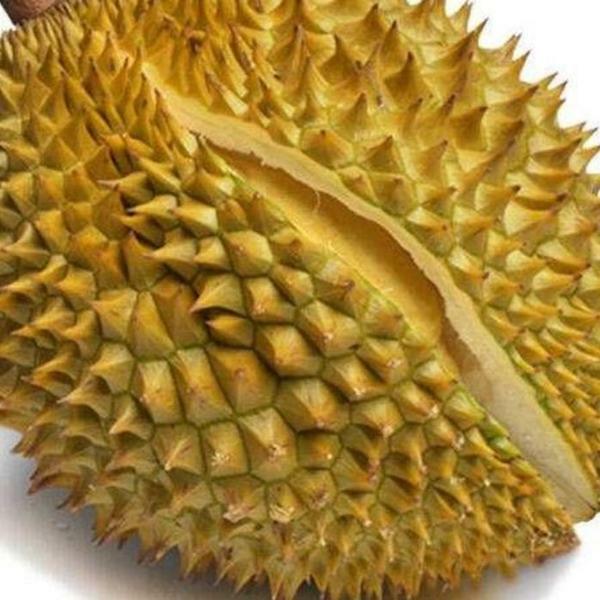 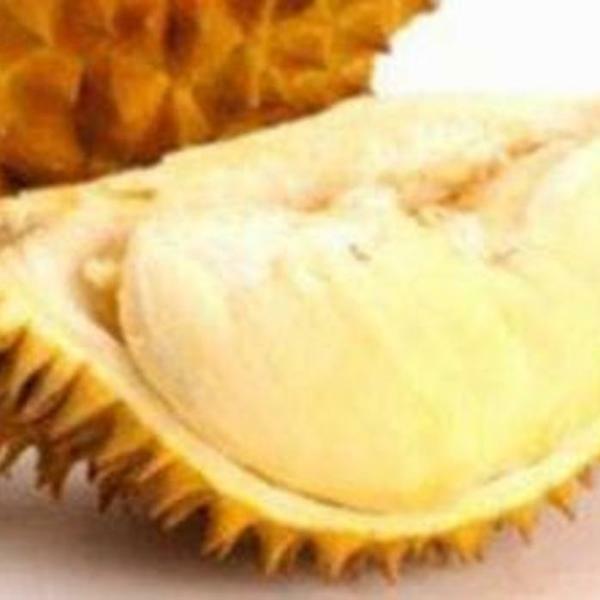 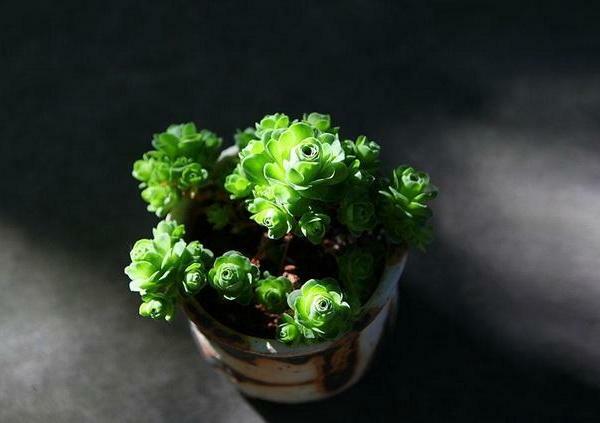 They are often grown in small clusters in wide, shallow dishes. 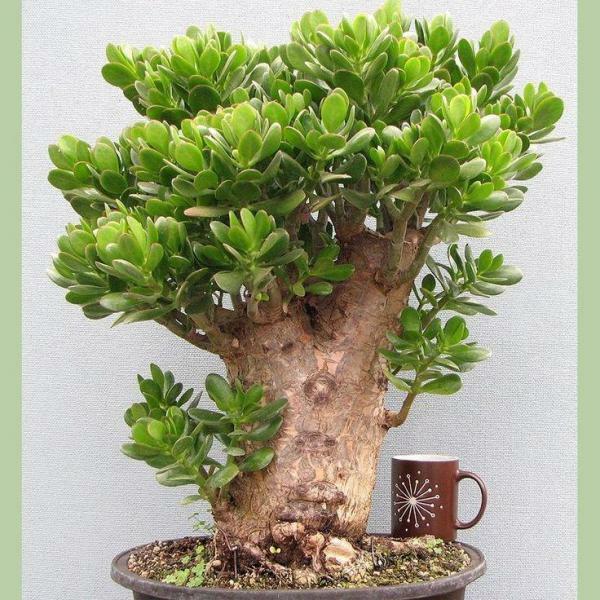 Over time, clusters will naturally enlarge as the mother plant sends off small plantlets. 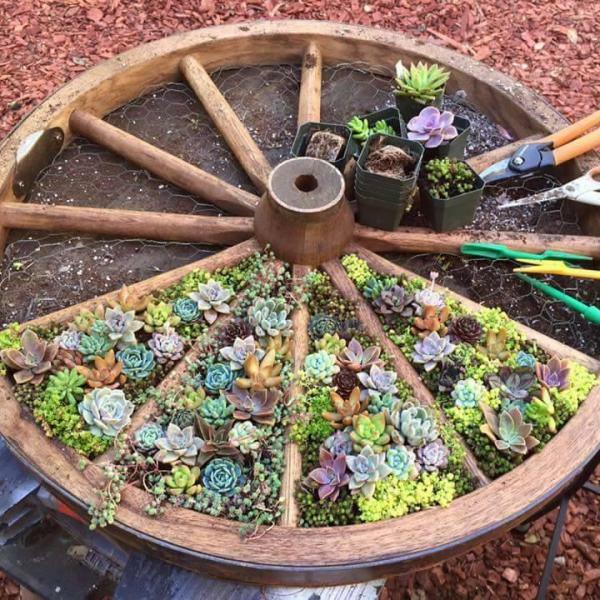 When the cluster has outgrown its dish, repot in the spring or early summer into a new wide and shallow dish with fresh potting soil. 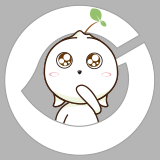 This is also the time to take offsets for propagation. 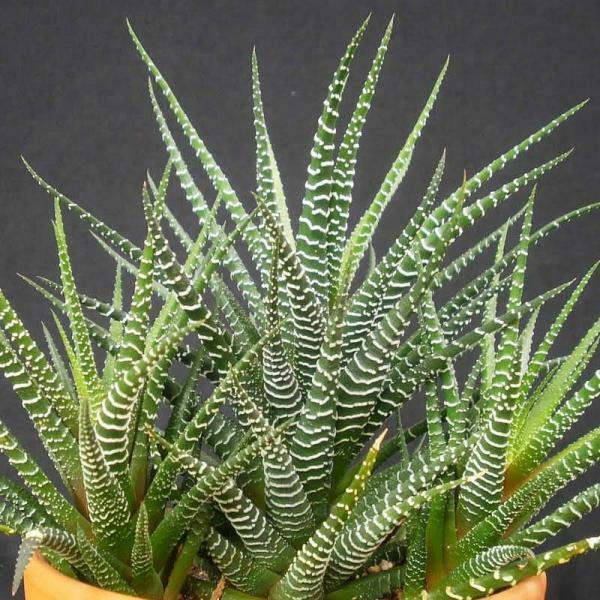 There are about 80 species of Haworthia, but their classification can be complex. 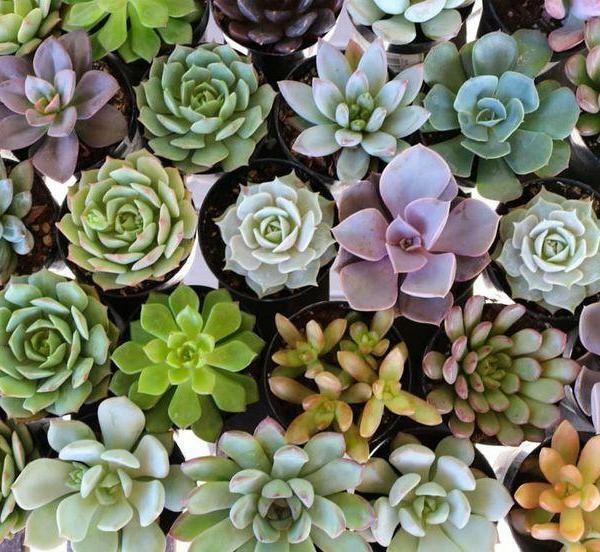 The main difference between the common species is the size of the leaves and the orientation of the white markings on the leaves. 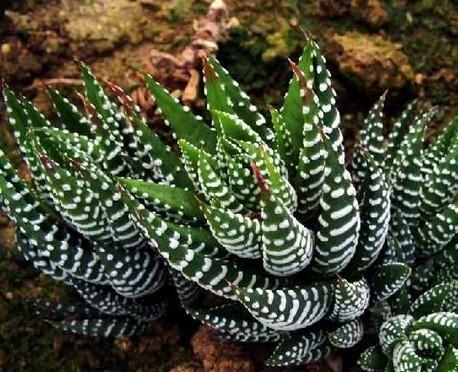 H. margaritifera has warty white projections on the leaves, while H. fasciata features horizontal white stripes and is sometimes called the zebra plant. 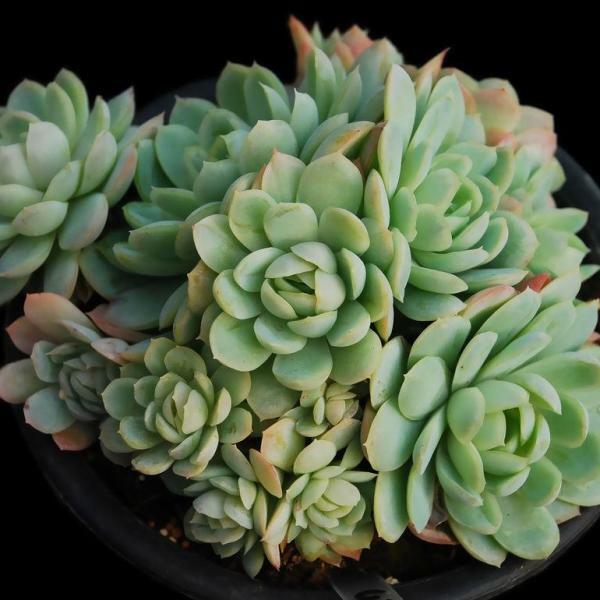 Some of the species, such as H. bolusii have "tufted" edges to the leaves, while H. attenuata features long, pointed green leaves. 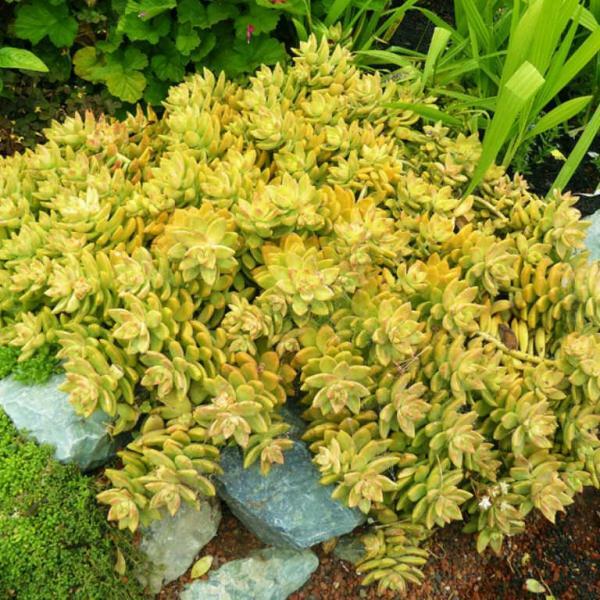 In general, the best advice is to buy the most attractive variety based on leaf form and markings, as they all have similar cultural requirements. 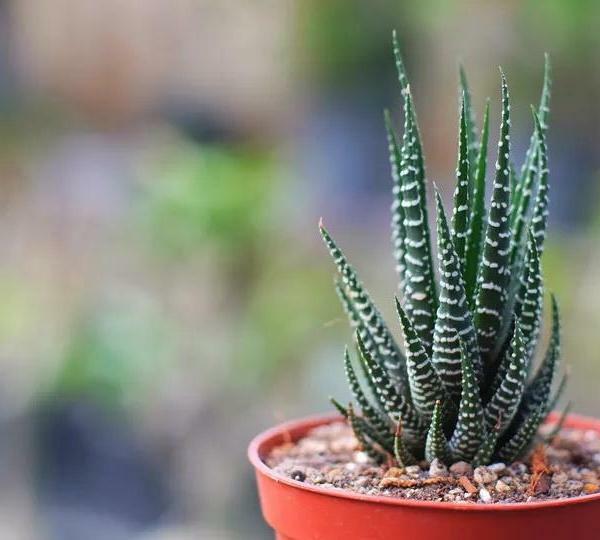 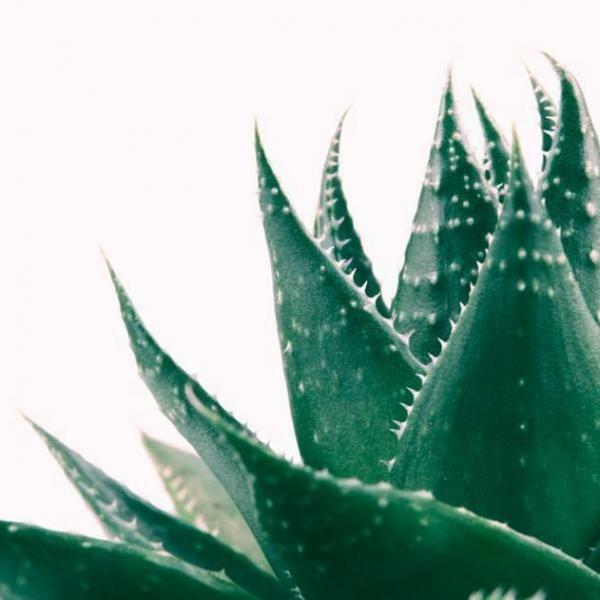 Haworthia are not considered difficult houseplants to grow—if you can keep a pot of aloe alive on a windowsill, chances are you can do the same with a dish of Haworthia. 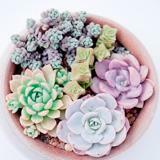 As with all succulents, the most dangerous situation is too much water, since they should never be allowed to sit in water under any circumstances. 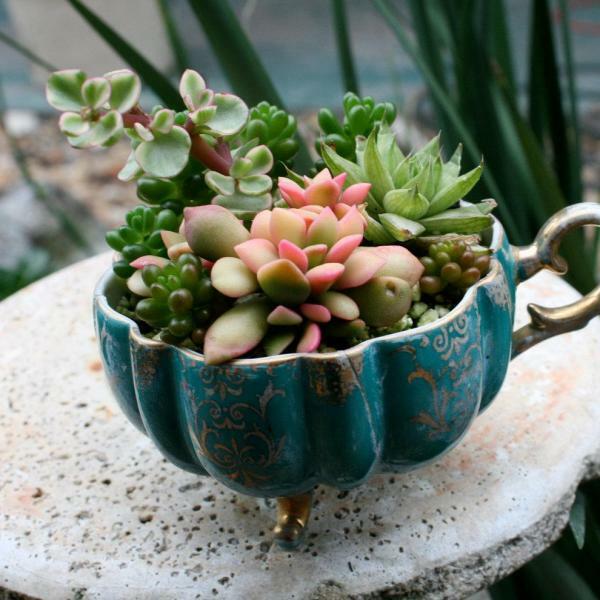 At the same time, these little decorative plants can be grown in interesting containers such as teacups and even miniature baby shoes. 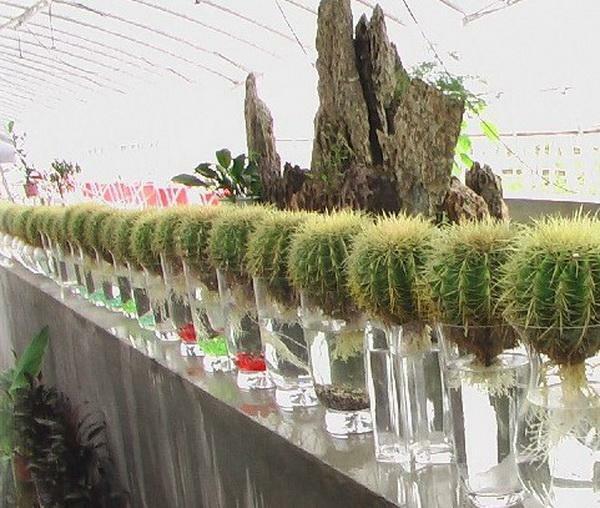 If you're given a Haworthia in such a container, make sure the container had adequate drainage. 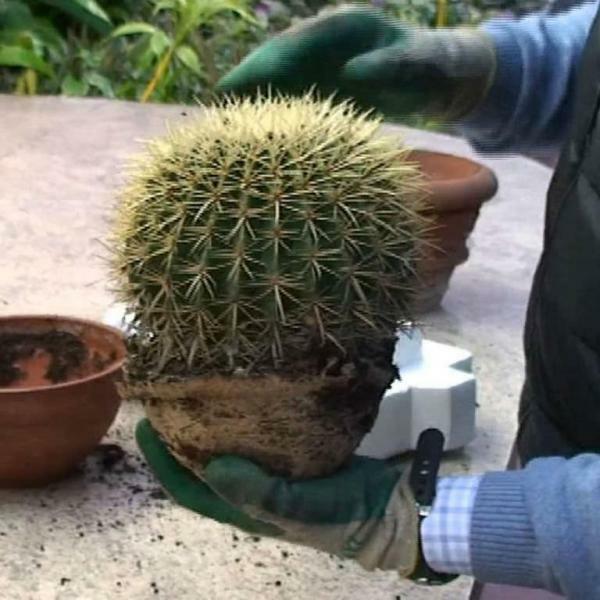 If it doesn't, it might be a good idea to pop the plant out of its container and add a layer of gravel to the bottom to reduce the wicking action of the soil above. 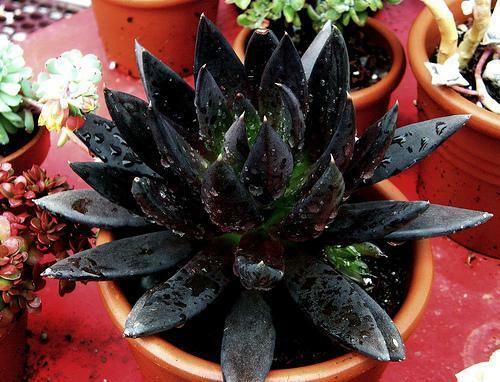 Finally, look out for sunburned spots on your plants.